At Jaguar Colorado Springs we love our loyal Jaguar owners! What better way to show it than by offering a Jaguar Exclusive Owner Loyalty Specials Program! Existing Jaguar owners can qualify for our limited-time exclusive loyalty offers. Get $2,000 Owner Loyalty Incentives on a new 2017 Jaguar XE Sedan purchase. Or qualify for $2,500 Owner Loyalty Incentives on a new 2017 Jaguar XF Sedan purchase. Get an incredible $4,500 Owner Loyalty Incentives on a new 2017 Jaguar XJ Sedan purchase. You do not have to trade in your existing Jaguar to qualify for these incentives. Just provide proof of Jaguar vehicle ownership during 2017 (such as title, registration, or insurance card). Even if you no longer have the vehicle but did during 2017, you qualify! So, visit Jaguar Colorado Springs today to learn more about our Owner Loyalty incentives. We can show you our super selection of qualifying NEW 2017 vehicles. 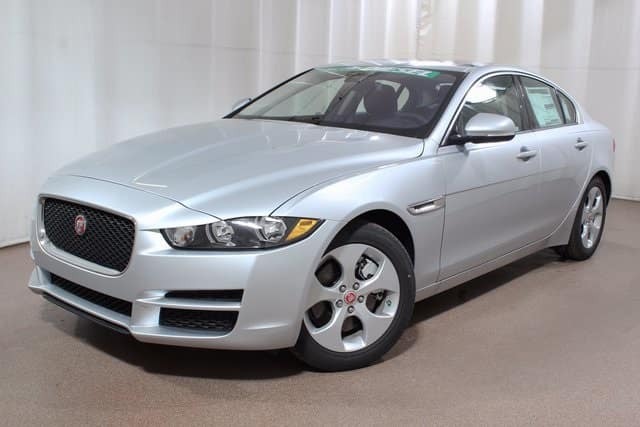 Take a test drive and experience the many luxurious features and capability of a new Jaguar!